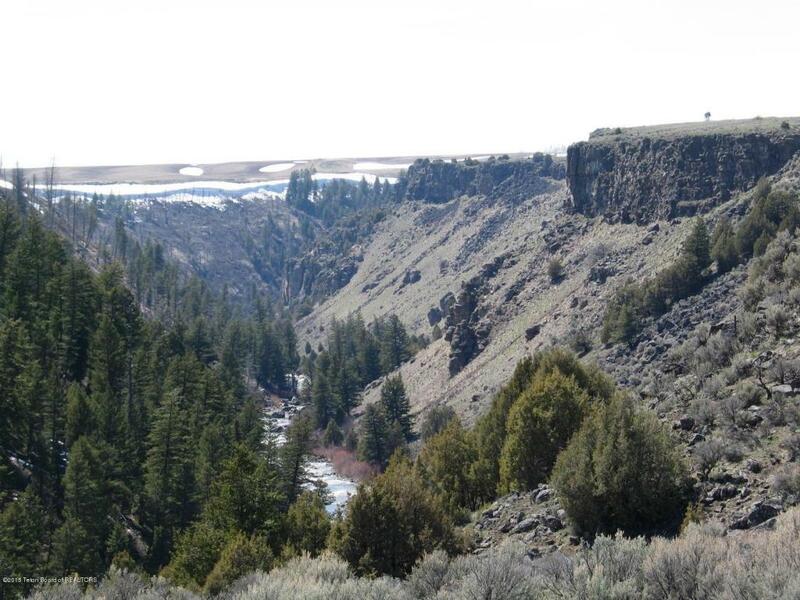 1,021 more or less deeded acres with 903 farmable and irrigation water for 857 acres with the remainder in Teton River Canyon Rim and natural vegetation. 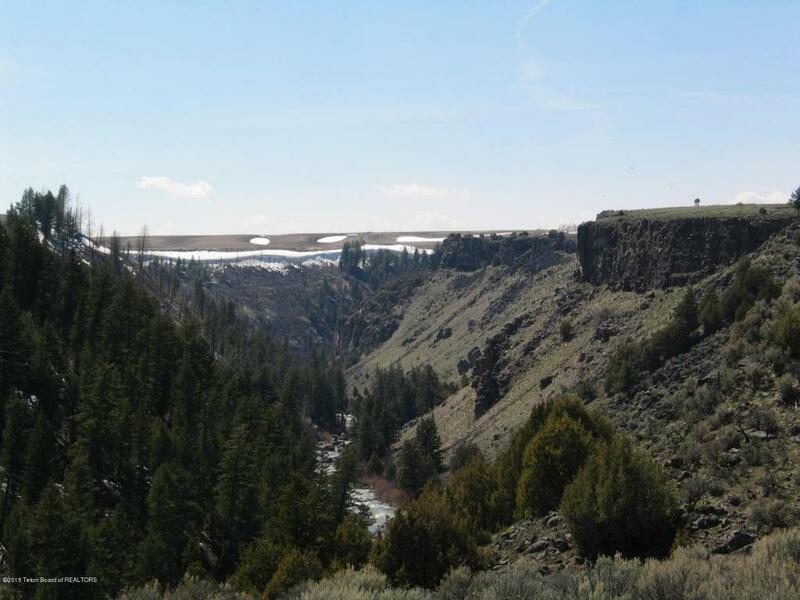 This ranch has a 360 view of the yellowstone/Teton region with the Teton range features to the east.Improvements include a potato cellar with 35,000 sack capacity and grain bins for 38,000 bu on farm storage. There is also a shop on the property. 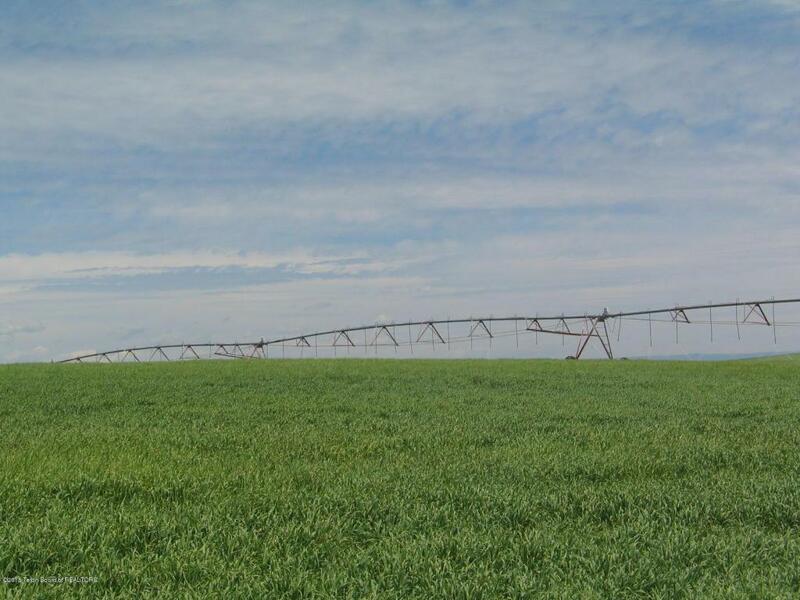 The Irrigation water is provided from a deep well, Teton river and storage water.This farm is a productive farm with a history of production of certified seed potatoes and cereal grains. 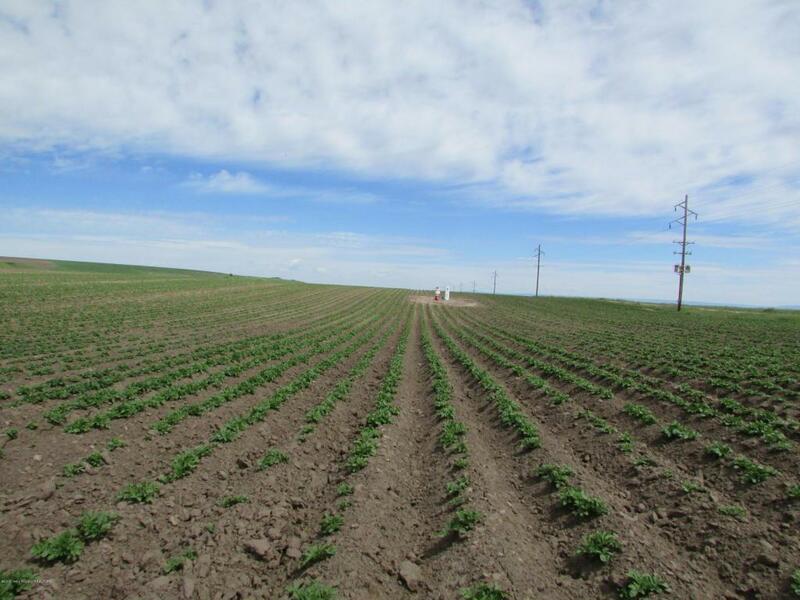 It would also produce forage alfalfa if desired. Listing provided courtesy of Robert L. Harris of All West Realty. Listing information © 2019 Teton Board of Realtors MLS. All rights reserved. IDX information is provided exclusively for consumers' personal, non-commercial use and may not be used for any purpose other than to identify prospective properties consumers may be interested in purchasing. Information is deemed reliable but is not guaranteed accurate by the MLS or Sage Realty Group. Data last updated: 2019-04-23T00:02:07.463.